FL Licensed Physical Therapist providing one on one equipment Pilates training. 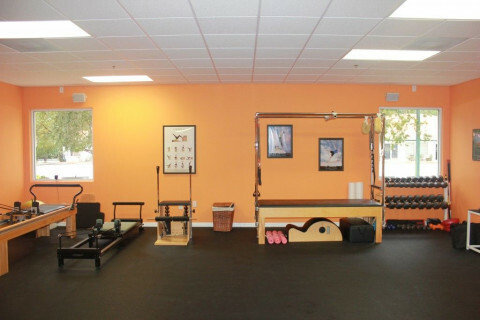 Peak Fitness and Rehab is Palm Coast's only fully equipped Pilates studio. We off private and semi-private pilates, personal training, and golf fitness. We offer concierge Physical Therapy services as well. Our golf fitness is offered by a TPI certified professional as well as a licensed Physical Therapist assistant. We work with individuals of all ages and abilities. All credentials, licenses, and certifications are maintained and our clients health and well being are our primary focus.